When Pat Wadors was hired to run LinkedIn’s human resources team at the beginning of 2013, she wanted to change some things. Fundamentally, the HR team was too splintered, and yet the company wanted to nearly triple its headcount by 2015, she said in a joint speech at Talent Connect with LinkedIn’s head of talent acquisition, Brendan Browne. She knew to achieve that scale her team would need to create one playbook across the board, so everyone was on the same page. To help come up with a plan, she had a consulting firm evaluate how each function of LinkedIn’s human resources team compared to the best in the world in that area. Not one function was considered world-class, Wadors said. So she created a three-year journey map that would make them each among the best in class in each function (pictured). Browne, meanwhile, didn’t want to slow down, didn’t want to have to follow a whole new set of protocols. When he heard Wadors plan, his mind’s eye was seeing nothing but roadblocks. 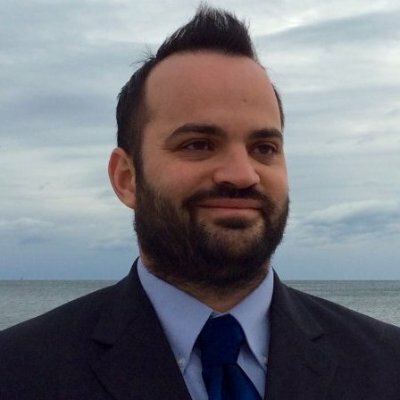 Meanwhile, he thought HR was not doing enough to fix his biggest problem: too many engineering candidates were rejecting LinkedIn’s offers, and Browne believed it was because the company’s compensation plan wasn’t competitive enough. But rather than tell her what he thought, he kept it to himself. Finally, at an executive retreat, he broke down and let Wadors know exactly how he felt about her plans and told her his own concerns. There, something amazing happened – Wadors listened and said she would work with him to fix it. The first step Wadors took is she dedicated HR analysts to studying the compensation problem Browne talked about. The analysts created a heat map of the accepted and rejected offers, which revealed that money wasn’t really the issue. 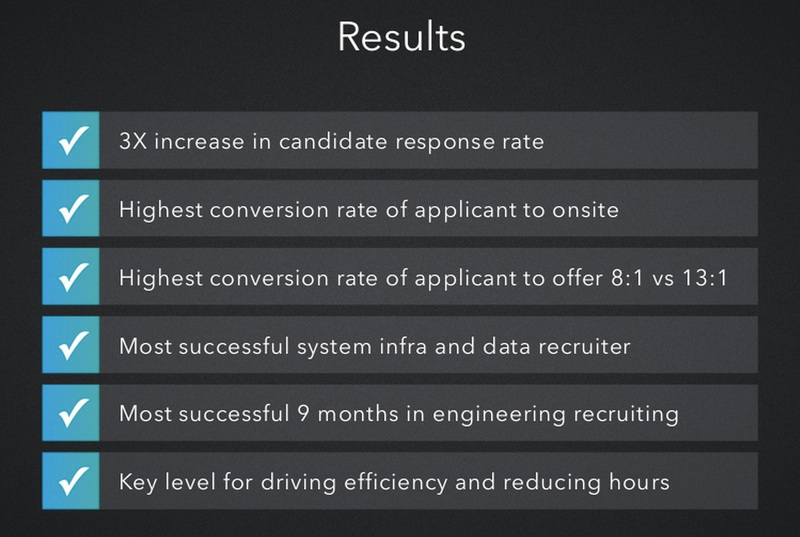 Instead, the team realized they had to take a closer look at the effectiveness of the interview and assessment process particularly for senior engineering talent. “What we found was it wasn’t really a compensation issue,” Browne said. “Our interviewing and assessment process for more experienced talent needed to evolve and change. We then began a project to tackle that issue with TA, HR and the Eng leaders." 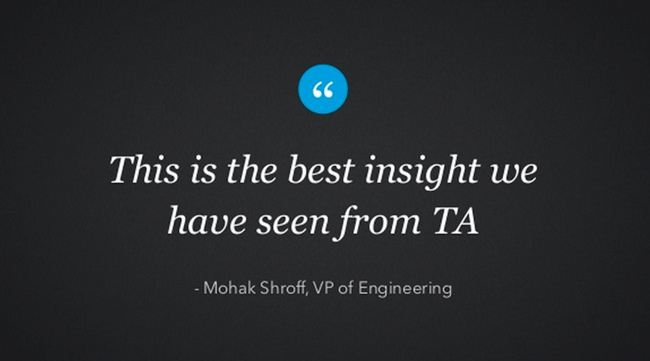 They showed the analysis to Mohak Shroff, LinkedIn’s vice president of engineering. His reaction? Happy with the success of their first collaboration, Browne began to see Wadors as a way to become more strategic as a recruiter. Yes, he still had to do the day-to-day work of filling positions, but he also wanted to “swim upstream” by getting to the conversations that go all the way back to the company’s strategy. His chance came when HR alleged recruiting was not hiring enough engineering managers. Browne, using his lesson from the previous experience, agreed to work with the talent acquisition team to find out the root cause of the problem. This time, the analysts found recruiting was executing the plan given to them. The problem was they were given the wrong plan, which was too bottom-heavy. The analysis proved enlightening to Wadors, who adjusted her staffing plan. It proved enlightening to Browne as well, as he realized the key to becoming strategic was teamwork. “The only way I can be more strategic and build impact is through other people,” Browne said. 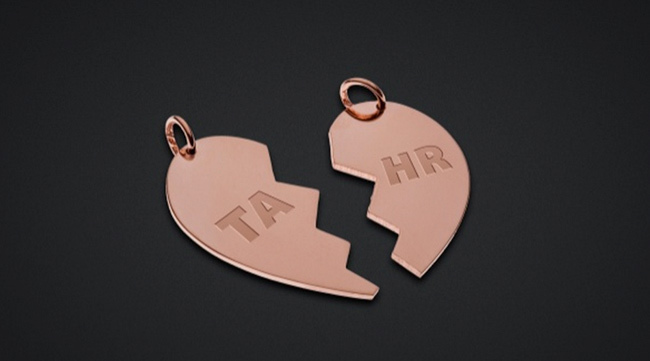 She even went to Talent Connect London last year, where talent acquisition leaders from other companies said they wanted to break free from HR and work under another department. Just like at LinkedIn, they said the reason why was HR leaders weren’t listening to them. Wadors couldn’t believe what she was hearing. To her, talent acquisition was among the most important verticals of HR, as it serves as the department’s scout. She gave an example of a time she avoided a mistake by not hiring a candidate for an executive position after he “wasn’t as high as integrity as he should have been.” She found out about it from a recruiter, whose instinct was the person wasn’t what they presented themselves to be. Wadors ended by reminding the audience that human resources, which includes recruiting, is responsible for a company’s talent budget. And that is 80 percent of the average company’s overall budget, making it by far its largest expense. The best way to run that budget is to work together by remembering the ultimate goal of any job isn’t to that job’s responsibilities, Browne said. It is working as part of a bigger team to help the company win, he said.